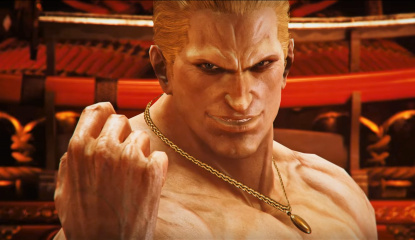 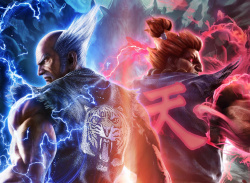 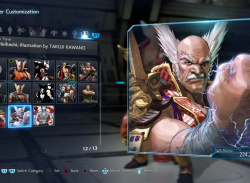 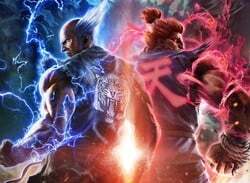 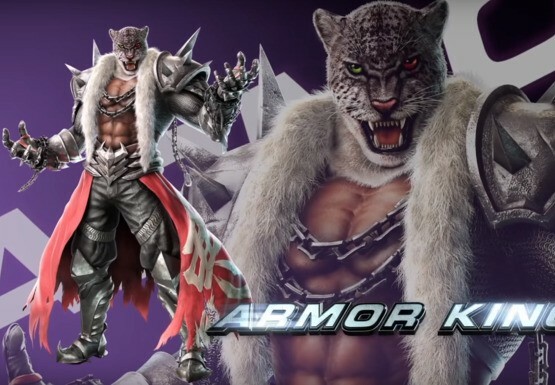 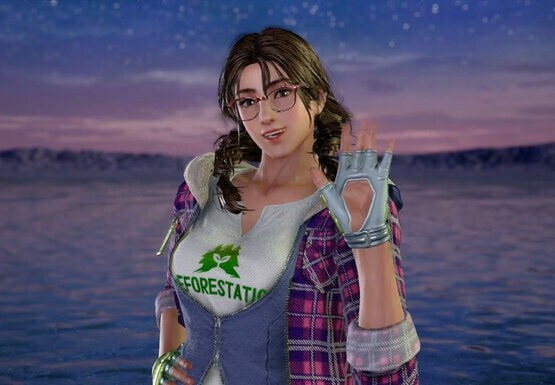 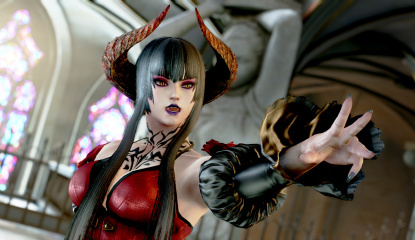 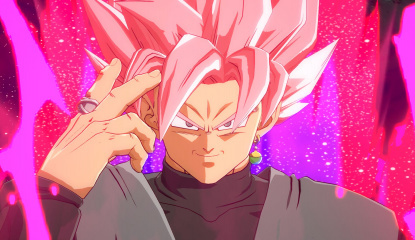 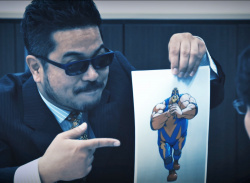 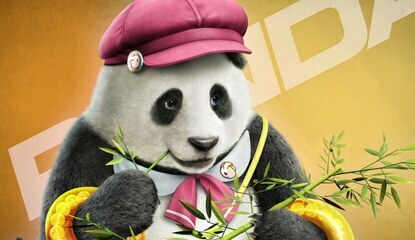 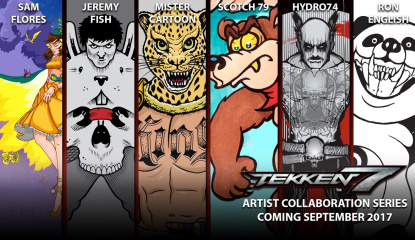 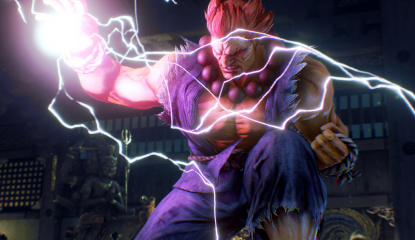 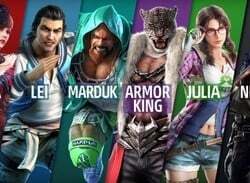 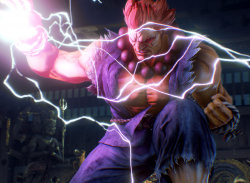 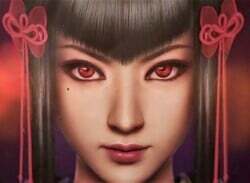 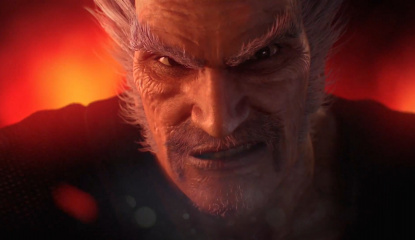 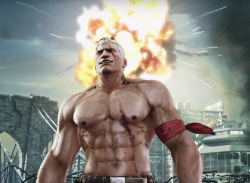 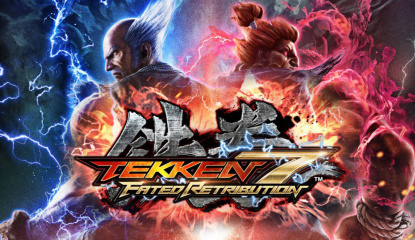 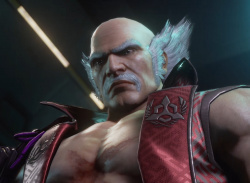 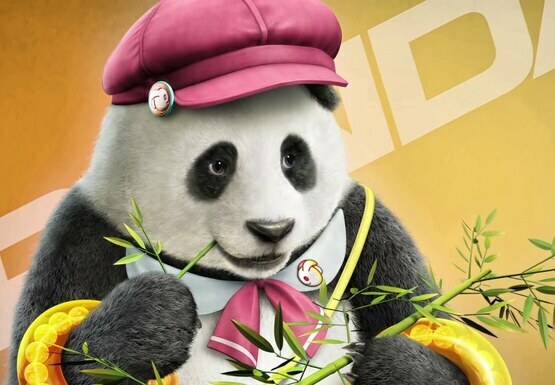 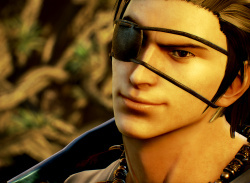 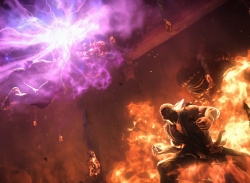 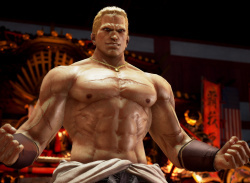 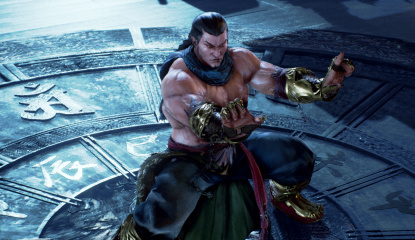 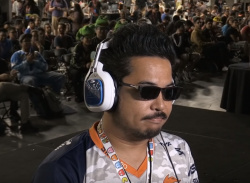 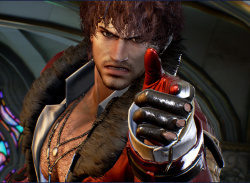 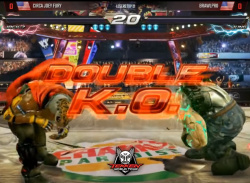 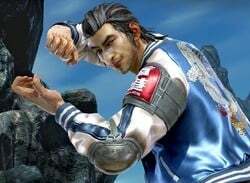 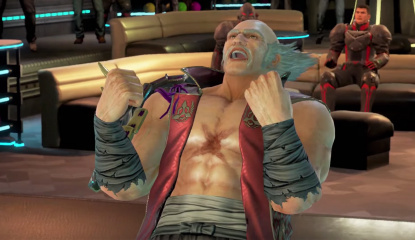 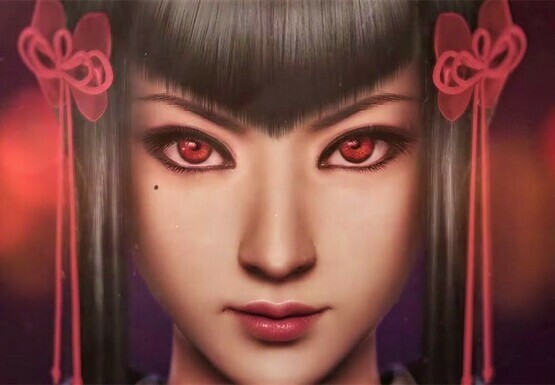 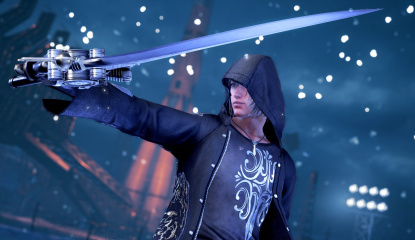 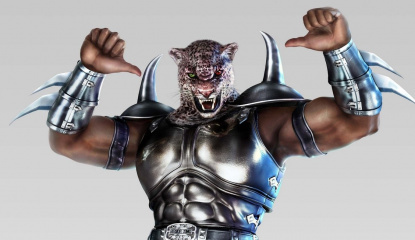 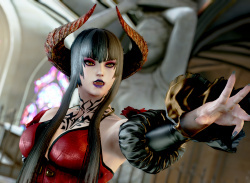 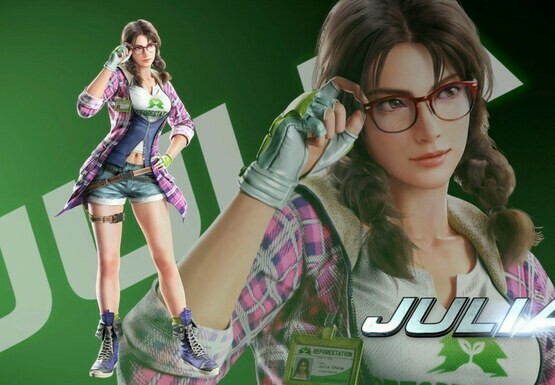 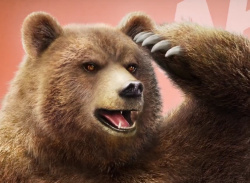 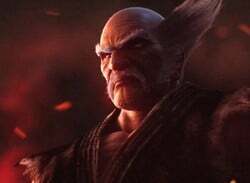 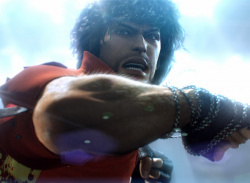 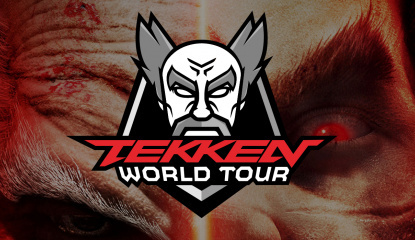 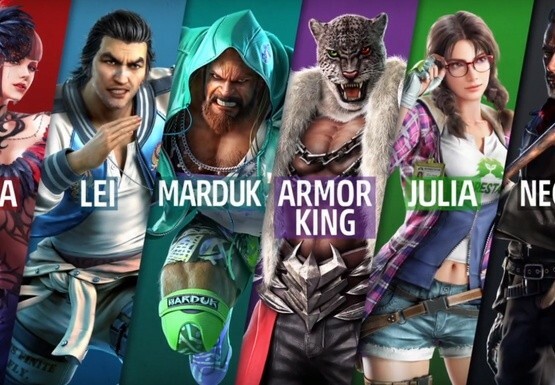 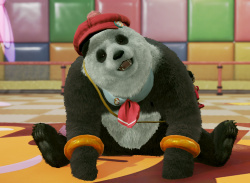 News Tekken 7 Season Pass 2 Announced, Lei Wulong, Anna, and... 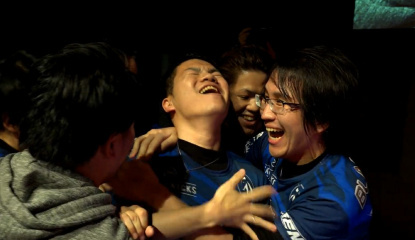 The Walking Dead? 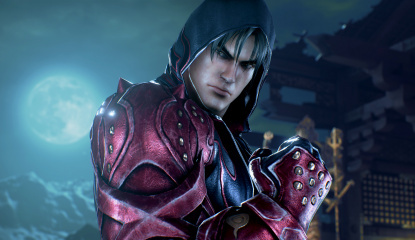 Master Raven! 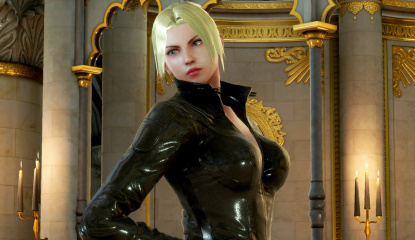 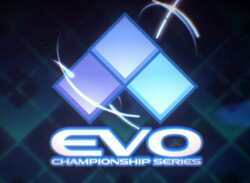 Dragunov! 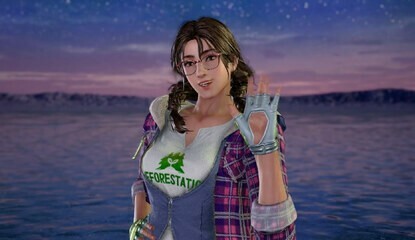 Lili! 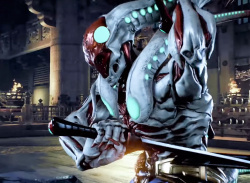 Yoshimitsu! 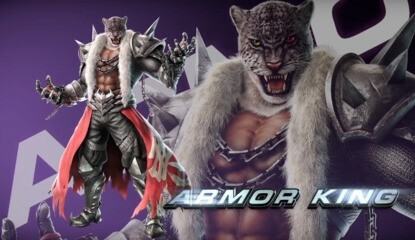 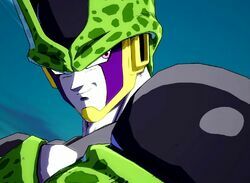 King! 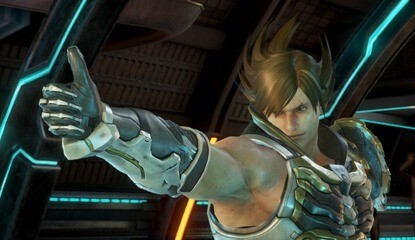 Jack! 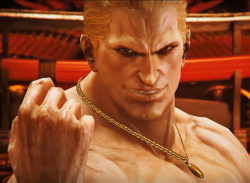 Steve! 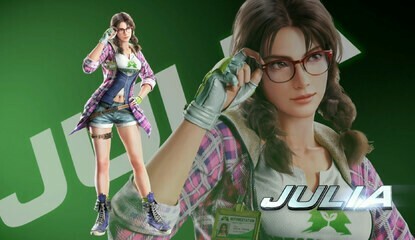 Nina! 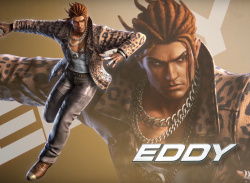 Eddy! 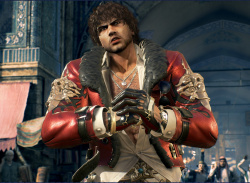 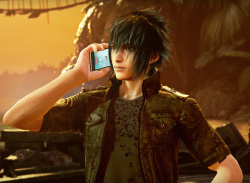 Miguel! 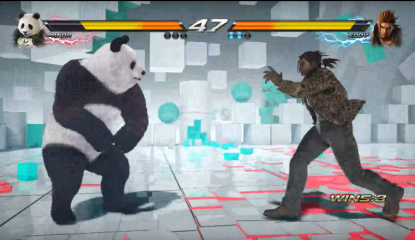 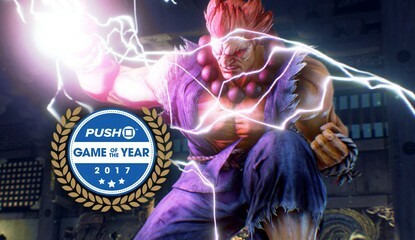 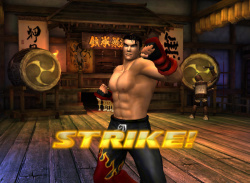 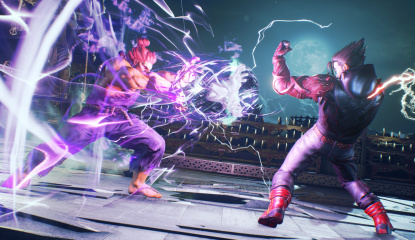 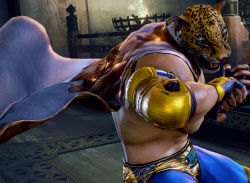 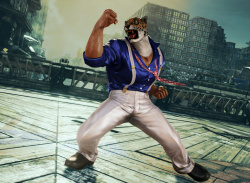 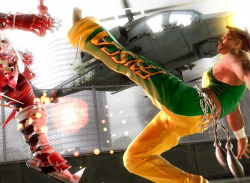 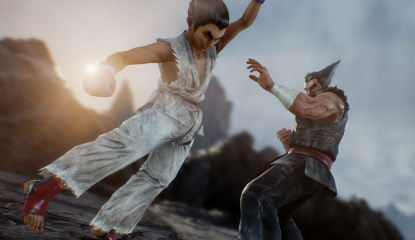 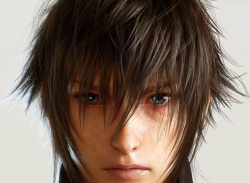 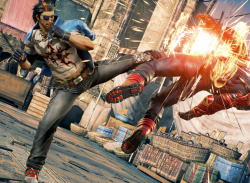 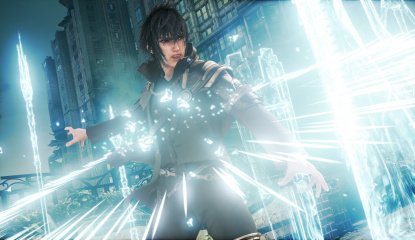 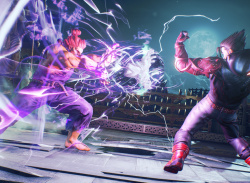 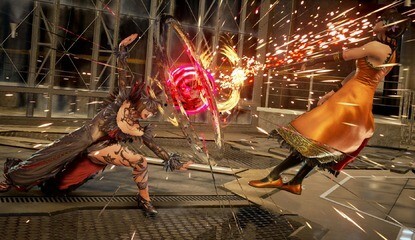 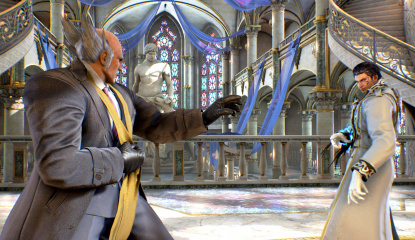 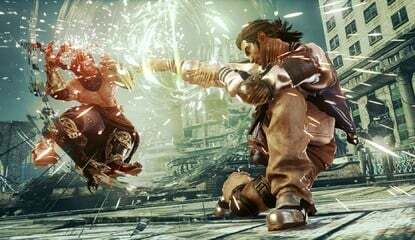 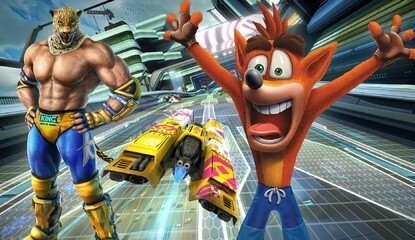 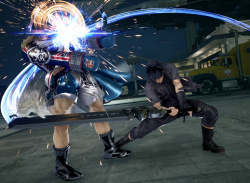 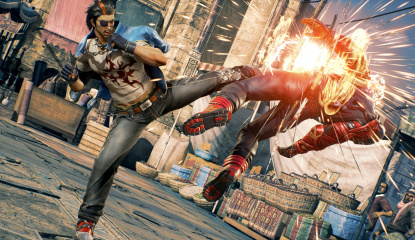 Hands On Is Tekken 7 the True Return of PlayStation's Most Iconic Fighter? 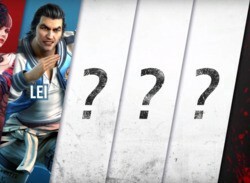 But who could they be?